If you like to see our latest video’s, branded videos, our catalogue or you are looking for the official Race Winning Brands Europe B.V. brand logo’s our media section is the place to be. 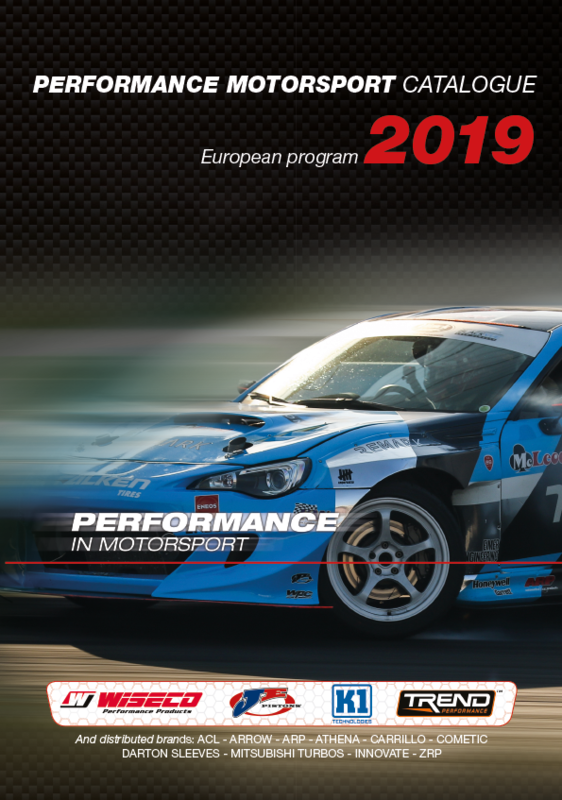 Our Performance Motorsports European Automotive Catalogue, the European Automotive Performance Parts Bible. Find all our parts by car make and engine code/body model. Well listed to find the parts you need quickly. Next to our part by application overview, you can also find tables and overviews of technical data and information by product type. Very helpful to determine which part you need to build your engine. Download our catalogue in PDF here! Our special European Historic Racing Catalogue! A quick overview of our parts for your classic car. 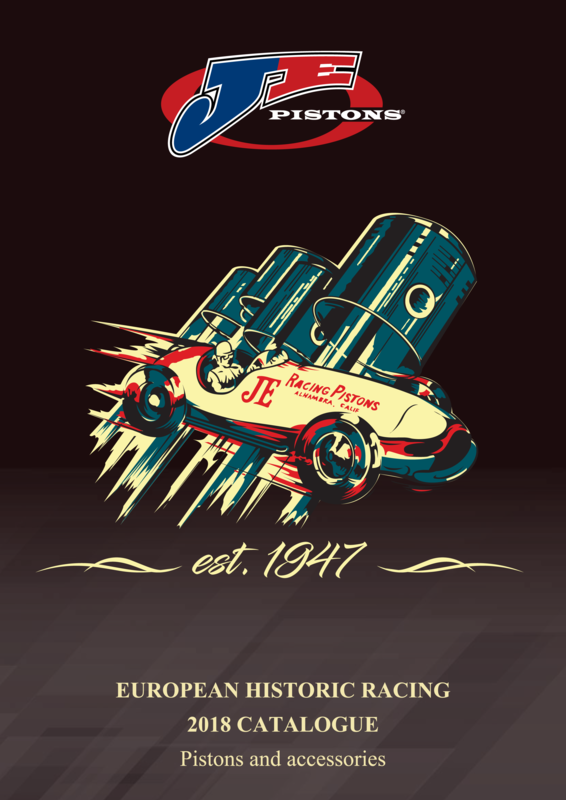 Our Race Winning Brands automotive logo’s are available for any marketing activity. Just send our marketing team an email and they can provide you the right logo file formats.